Our Beauty Schools Love Dermalogica! The Beauty Institute | Schwarzkopf Professional > Best Beauty School in Allentown > Blog > Uncategorized > Our Beauty Schools Love Dermalogica Products! 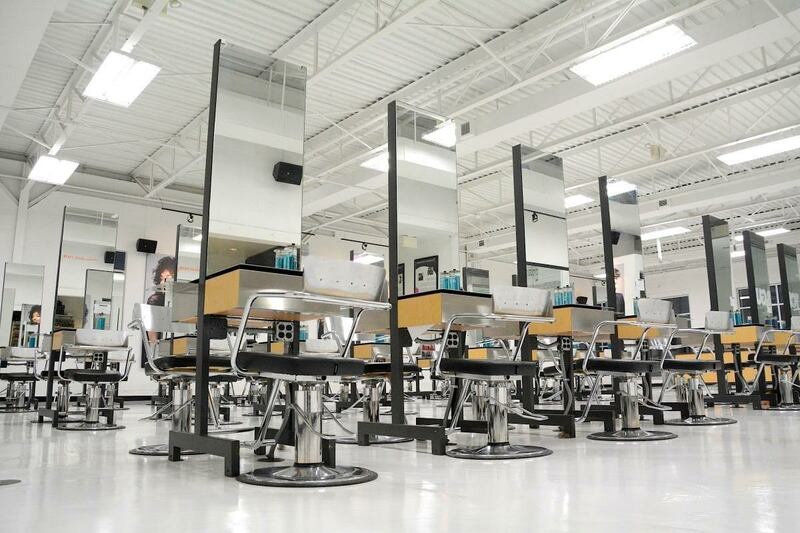 Our Beauty Schools Love Dermalogica Products! Why we use Dermalogica in our Beauty Schools? Our beauty schools use Dermalogica in our skin care program because we believe that they are the best! For our clients and our students. They have a great history, quality products, and amazing education. Dermalogica was born in Marina del Rey California. The company first started as a school known as the International Dermal Institute (IDI) in 1983 by Jane Wurwand. Jane was a Skin Therapist from the United Kingdom that saw a need for continuing education in the Skin Therapist industry. She wanted to take skin care in the United States to a new level. She believed the products her students were using should meet her high standard of education. Which is how the Dermalogica product was born in 1986. Dermalogica focused on skin health not just beauty. Fast forward to 2017 and Dermalogica is the number one consumer and skin care professional product worldwide. Dermalogica has 100,000 therapist worldwide. They have reached 80+ countries and received 324 awards to date. Dermalogica products are free of common irritants and ingredients that cause breakouts. You will not find any lanolin, SD alcohol, mineral oil, artificial colors or fragrances in any products. Dermalogica has seven products systems and much more! For those that graduate from our beauty schools and become a licensed esthetician or cosmetologist they have a chance to attend post graduate education at the International Dermal Institute. You can earn up to $1600 of free education! One location of IDI is right here in King of Prussia, Pa! If you gain employment at a salon or spa that offers Dermalogica services you can attend the IDI classes for free! You may also attend the classes as well if you do not offer Dermalogica services at your place of employment but the cost will vary. For more information about post graduate education please contact the IDI. Copyright 2015 The Beauty Institute | Schwarzkopf Professional. All Rights Reserved.